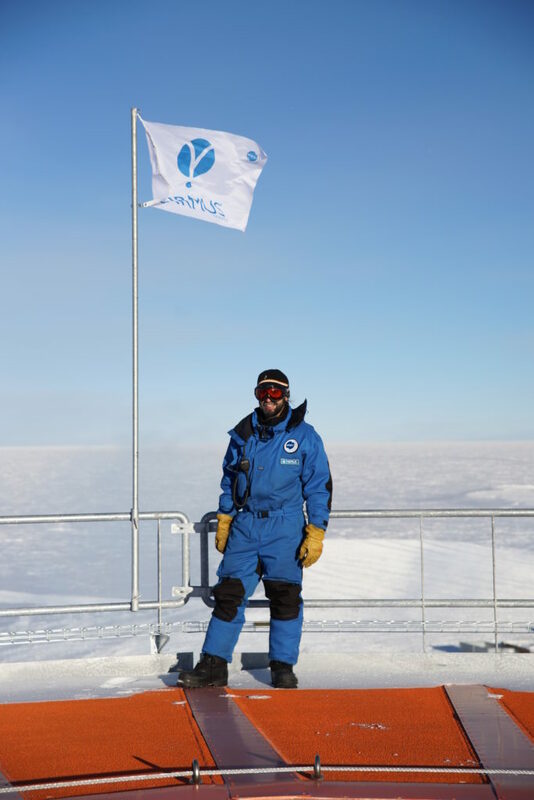 Like last winter Benoit JONCHERAY is still present for FIRMUS on the Antarctic polar base CONCORDIA. 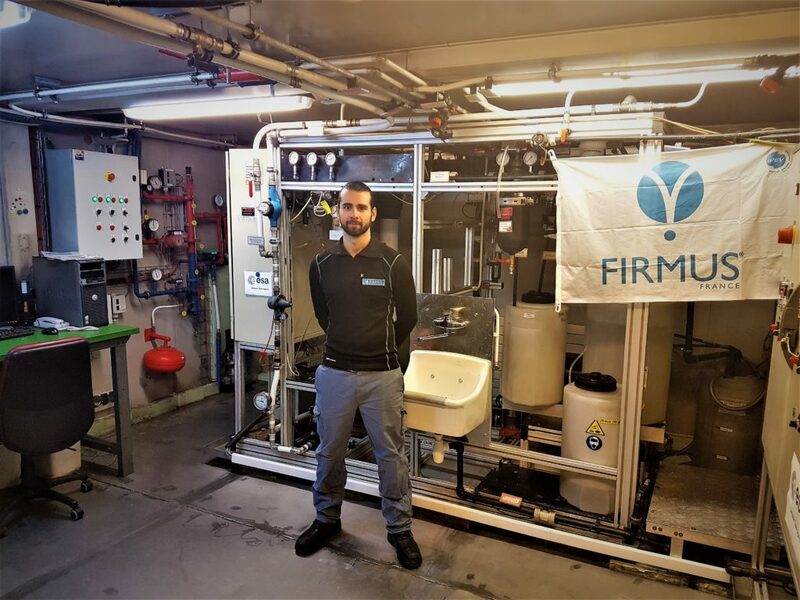 This year he is monitoring the operation of the grey water recycling process, which has been in operation for more than 12 years, but he is also taking the necessary measurements to upgrade this station. 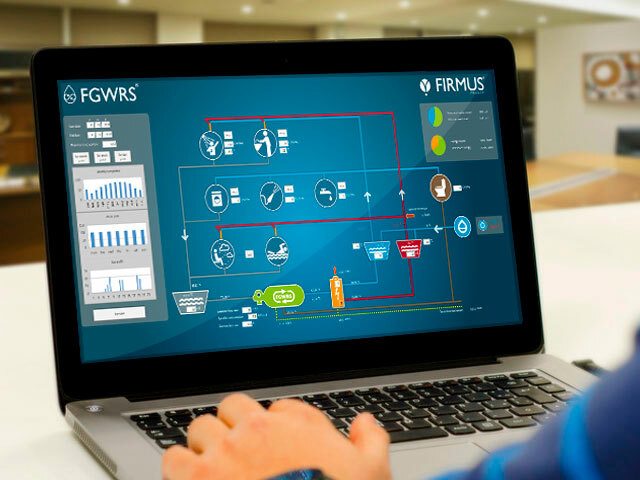 This upgrade has been entrusted to FIRMUS by the IPEV and should be effective for wintering 2020. This involves simplifying the process, redesigning the chassis and replacing several controls and the control cabinet. 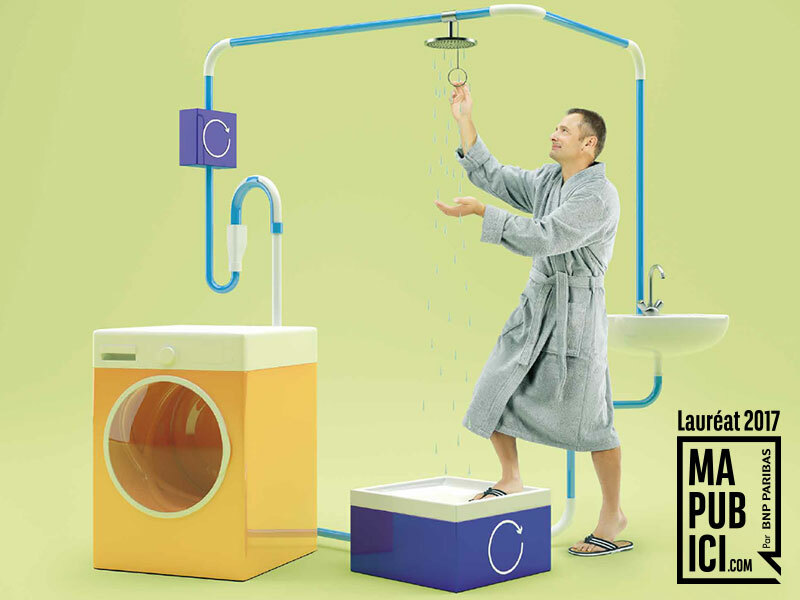 Our mastery of the grey water recycling process is therefore even more pronounced !